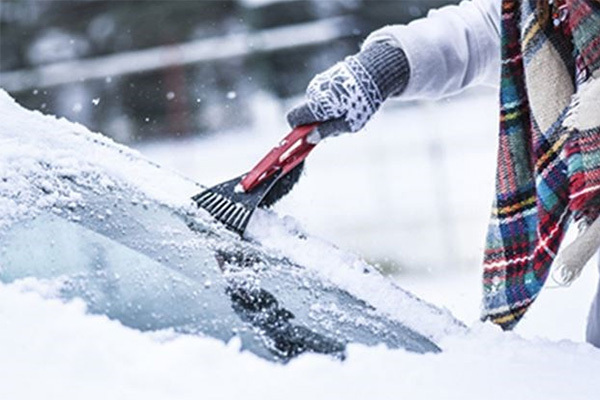 If you have a small crack or chip and your windshield is subjected to extremely cold temperatures, there is the possibility that the crack can worsen. It’s important to thoroughly inspect your windshield from time to time to prevent such incidents from occurring. Many insurance companies will gladly pay the cost for a chip repair as they know leaving it unfixed could lead to costlier repairs. The team at Advantage Auto Glass guarantees your satisfaction when using our products. If for any reason this satisfaction isn’t met we will replace/repair the product at no additional cost to you. Contact us at 612-343-8984 for more information on our products and services.